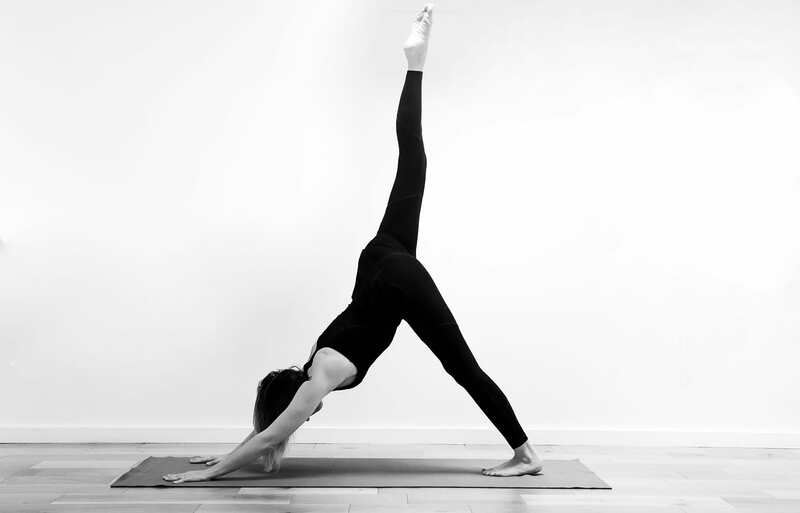 Nadia Raafat teaches Mindful Dynamic Hatha Yoga, Yin Yoga, Pregnancy and Postnatal Yoga and Meditation. She has been teaching in London for 13 years. She is a senior and experienced teacher who will nurture your practice whether you a beginner, intermediate or advanced student. Whether guiding a dynamic Hatha Yoga Class, a Pregnancy Class or a Mindful Birthing Course, Nadia’s intention is to build inner and outer strength, cultivate presence and self-awareness in the practitioner. Her teaching approach is mindful with an emphasis placed on establishing and maintaining an embodied awareness and receptivity throughout. 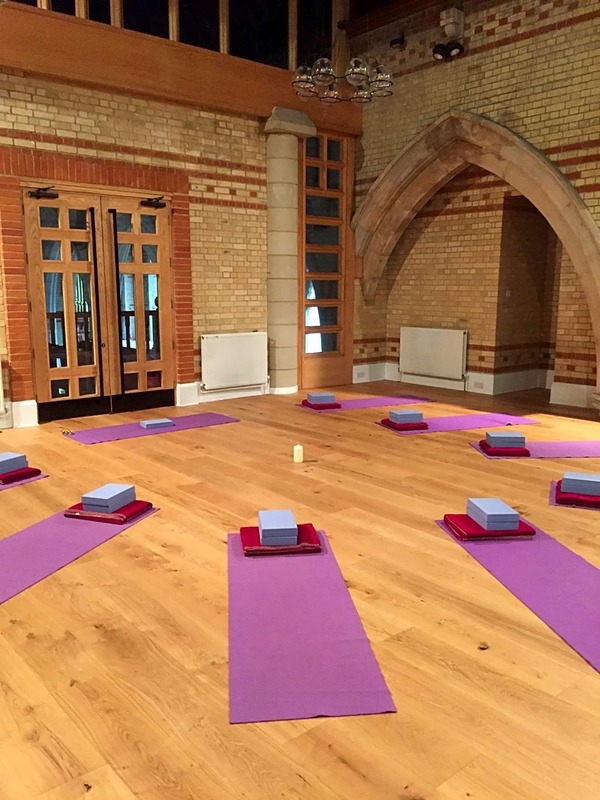 Nadia runs her longstanding and popular weekly candle-lit Yoga Classes on Monday evenings at Chatham Hall on Northcote Road at 6.30pm and 8pm and on Wednesday evenings 6pm (pregnancy), 7pm (beginners) 8pm (intermediate) at St Barnabas Church, Clapham Common Northside SW11. She also teaches weekly daytime classes at Battersea Yoga. 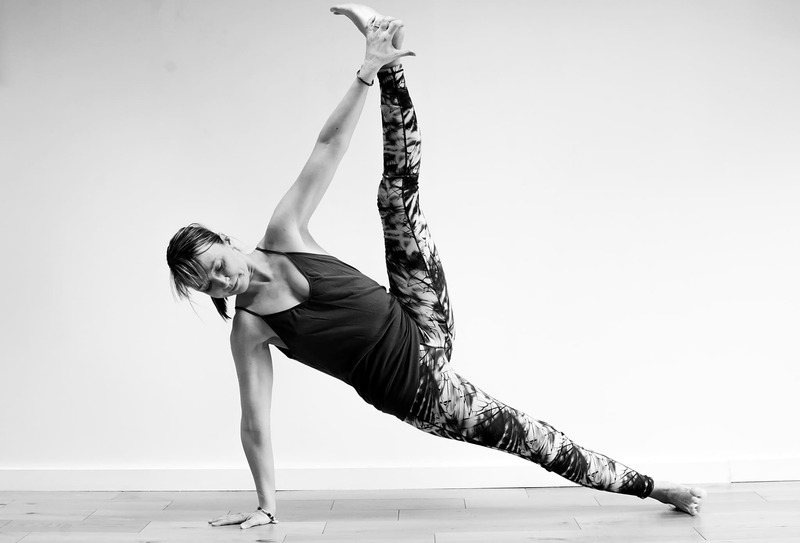 She welcomes all level practitioners to her classes and is dedicated to teaching authentic hatha yoga with a view to leading practitioners to discover the deeper aspects of this rich and rewarding practice as well as experience a .strong physical movement class.